Lapta Stone Residence. 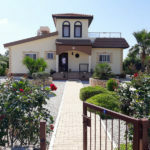 A unique, high quality, stone-built 4 bed, 3 bath property with stone arches and wooden ceilings, just 5 minutes’ drive from the beach on Cyprus’ North West Coast. Architect designed to the highest standards, this gorgeous home with solid stone walls and Georgian-style wooden windows offers all the comforts of modern living, including central heating and back-up generator, whilst offering really traditional Cyprus charm. 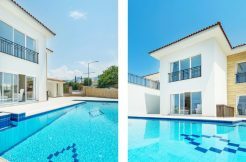 This lovely property could equally well suit a family or couple wishing to relocate or retire, or could work well as a vacation residence too. 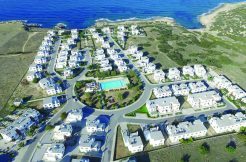 There are four bedrooms – with master bedroom and one other offering en-suite bathrooms, plus one further family bathroom and WC. The kitchen comes fully equipped with all appliances included. The high-quality furniture in the home is available by negotiation. 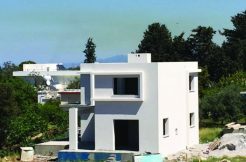 This is an impressive residence set in spacious 800m2 grounds offering plenty of space for a pool to be added if wished, with the beaches just 5 minutes’ drive away. This unique home is truly a one-off, and must be viewed to appreciate its potential and quality. 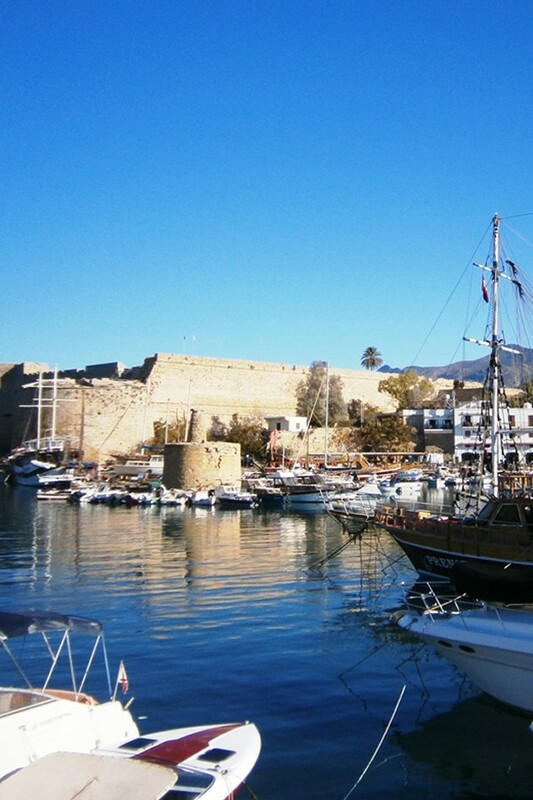 Call North Cyprus International (NCI) on +44 207 112 8086 or +90 548 861 0600 to arrange a viewing or inspection trip.